Jeremy Bruner, founder and head educator at TechBrainiacs, is on a mission to make computer science exciting and accessible for as many young learners as possible. 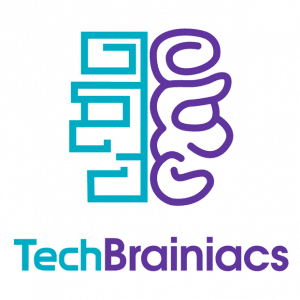 Techbrainiacs was started during Jeremy Bruner’s final year teaching in the Clark County School District. Jeremy Bruner hopes TechBrainiacs will inspire and guide the next generation of computer scientists and tech workers. “We are looking forward to working with the children and families that currently comprise the Vegas Tech community,” he said. TechBrainiacs’ core class offering, Introduction to Computer Science – Unplugged, picks up where recent free Hour of Code workshops left off. While TechBrainiacs’ Hour of Code events were designed to meet a broad range of ages, the Intro to Computer Science – Unplugged class will be targeted to kids between 7 and 12. Any child with a sense of curiosity about computers and technology is encouraged to register. Jeremy Bruner encourages the #VegasTech community to get involved. Jeremy Bruner said one of TechBrainiacs’ core initiatives is to be part of turning the tide in getting more girls involved in computer science and technology, so he welcomes as much female involvement as he can get. TechBrainiacs is offering a discount code for their Introduction to Computer Science – Unplugged class. Use code VTEARLYBIRD to drop the price of registration for each class to $199 per child, down from the regular price of $249. Register here before December 31, 2014. 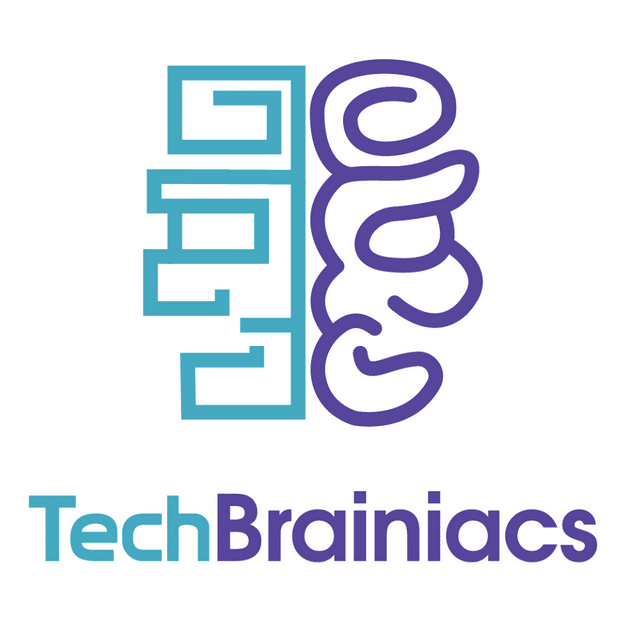 About TechBrainiacs: TechBrainiacs aims to promote learning in the fields of Computer Science and Electronics, as well as to foster digital literacy in a world ever more dependent upon technology. To that end, we strive to provide our students with tools and knowledge they can use to build their understanding of the fundamentals of Computer Science. Our classes are designed to bolster creativity and promote self-learning. Above all else, we hope to inspire the next generation of Computer Scientists and to prepare our students to be creators, and not just consumers, of computers and other electronics.